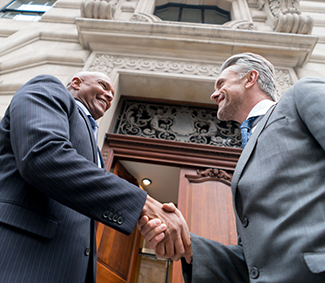 Per diem attorneys appear in court on your behalf, helping you to maximize your time. New York and New Jersey legal professionals overwhelmingly rely on eLaw as the single source to productively manage their caseloads. 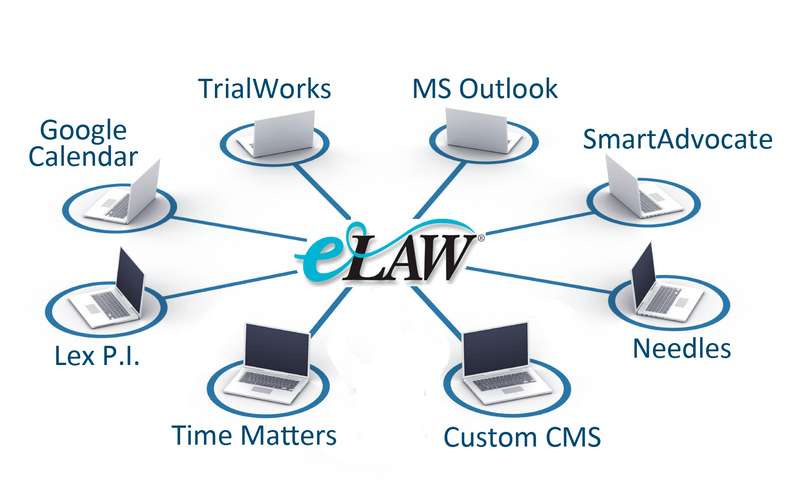 Have alerts sent directly to you, even automatically synchronized to your calendar or CMS – eLaw is all you need to stay informed on your cases. 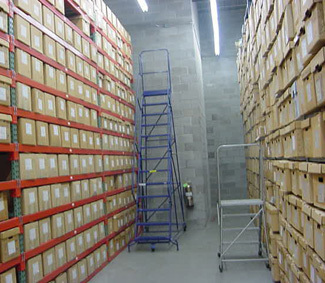 Sync Your Cases to Save Time. Add cases to eWatch and receive updates as they occur. Sign up for eLaw Sync to have your CMS or calendar automatically updated. Place and monitor orders for a full range of court documents throughout the New York and New Jersey State and Federal Courts. Sign up for an eDocket subscription that provides limited and advanced docket searching across New York State courts. Automated case monitoring through eWatch sends alerts for court appearances, filings, decisions and much more. 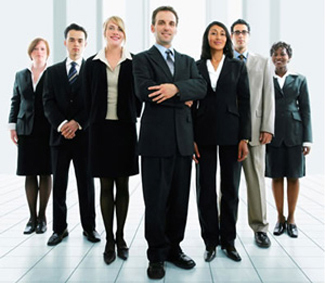 eLaw daily attorneys appear in court on your behalf to ensure you never miss an appearance. Appearance dates are captured in your eCalendar, with automatic synchronization to your personal calendar or case management system. 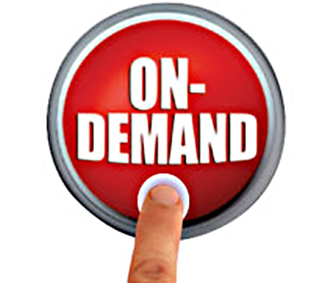 Order and monitor retrieval requests for court documents and decisions 24/7 with eCopy.